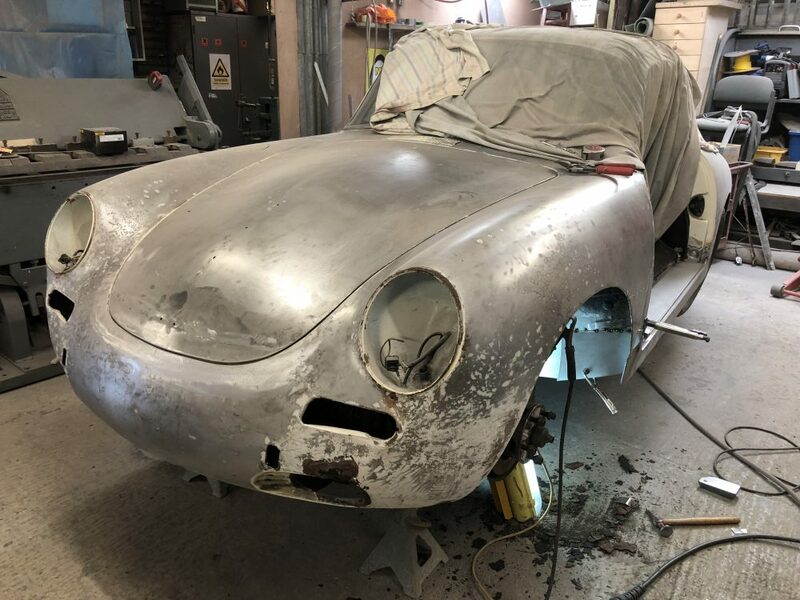 One of our latest customer restoration projects was this lovely 1955 Pre A Speedster. 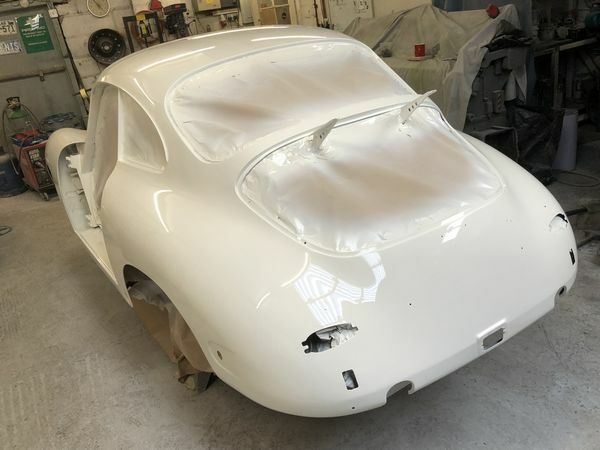 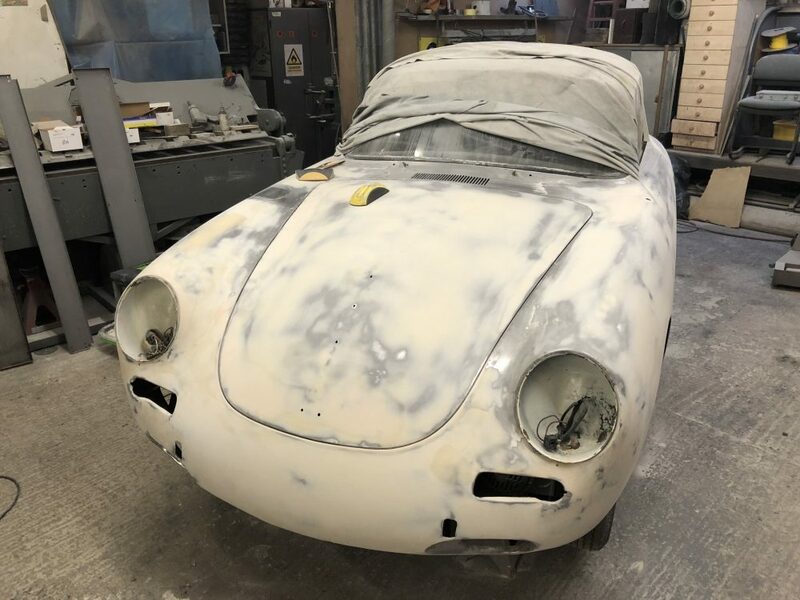 This 356 received a semi restoration at P R Services using as many original parts as possible. 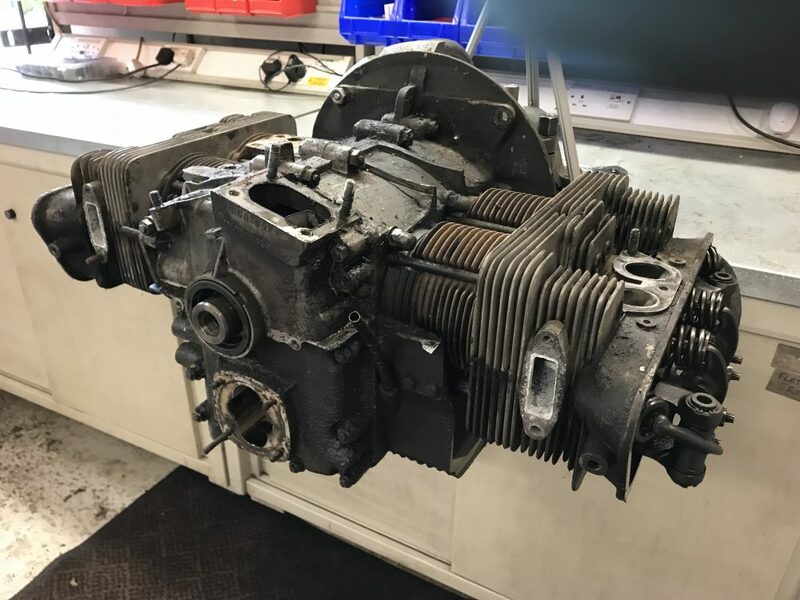 The engine and gearbox however was kept original and not rebuilt. 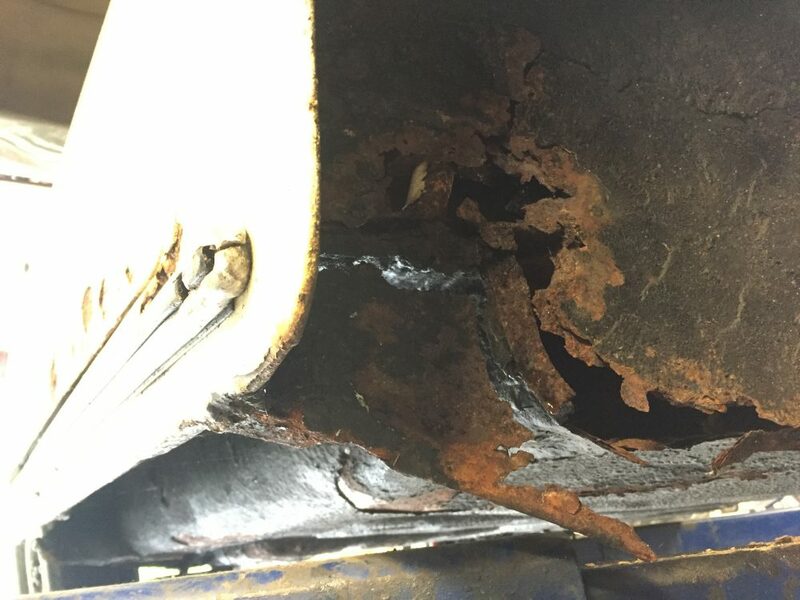 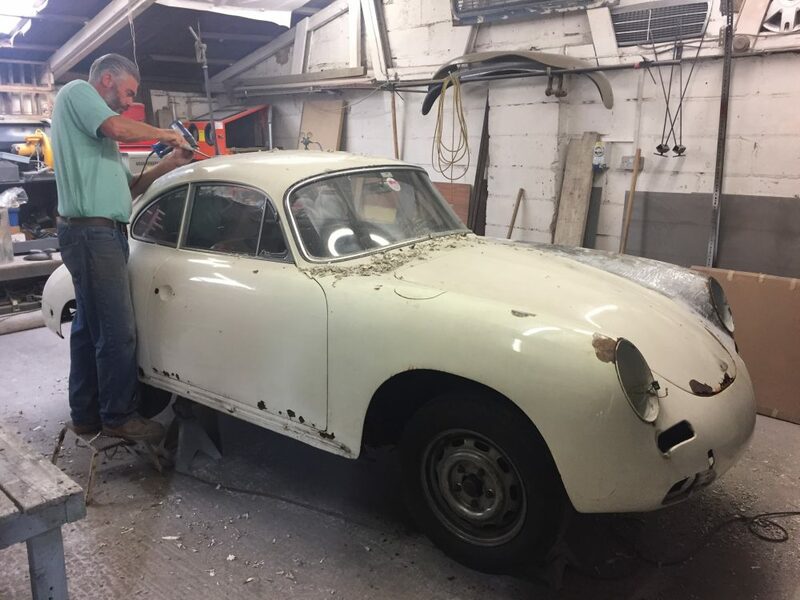 This 356 SC came to us with a rotten body, rusted fuel tank, seized brake cylinders etc. 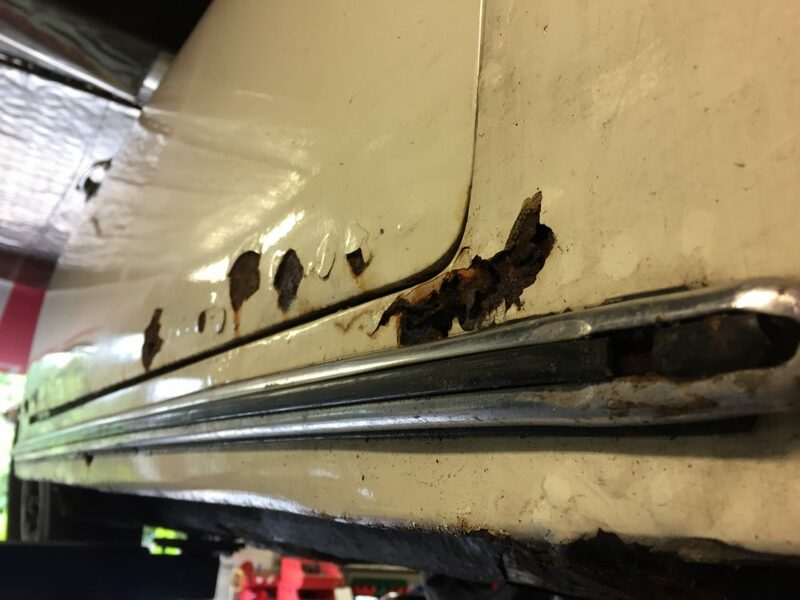 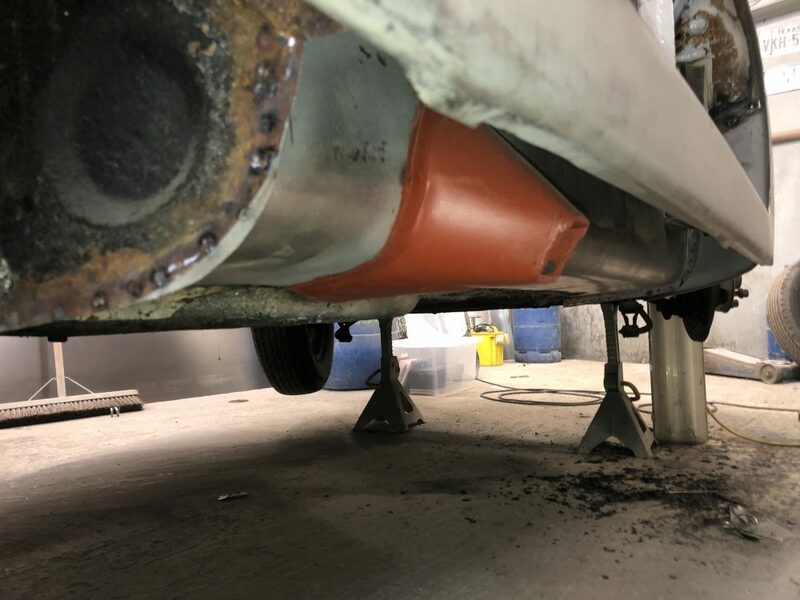 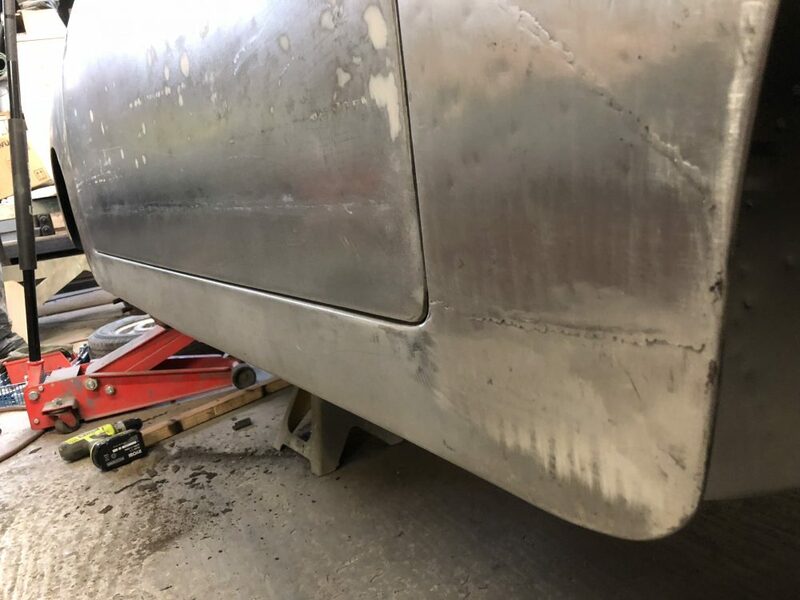 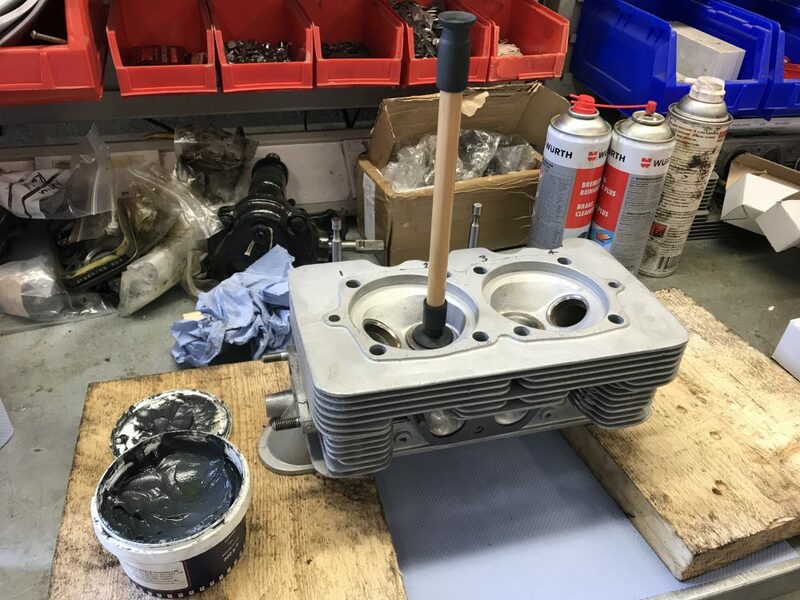 Whilst Mark (Top Coat) restored the body shell we resealed the leaky oil cooler on the engine and dealt with the fuel tank. 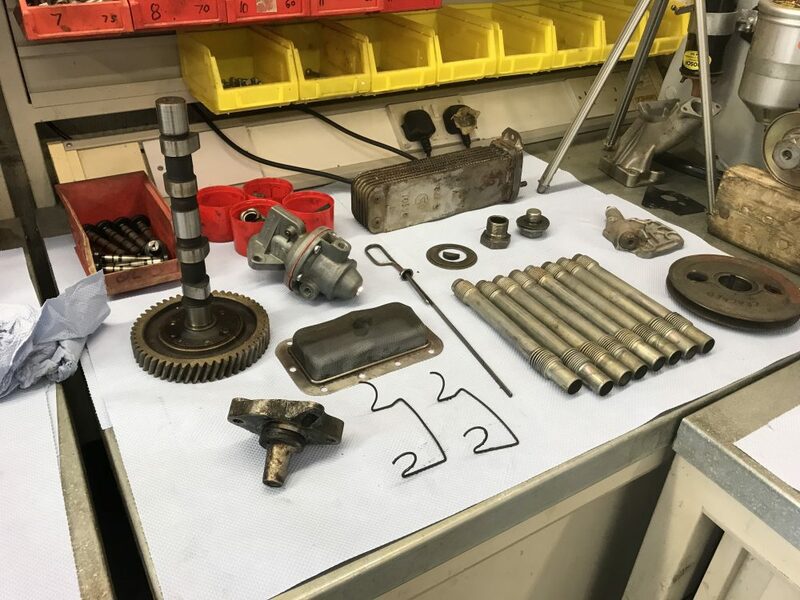 We then sorted the wheels, tyres, brakes, fuel system and engine to get it back on the road! 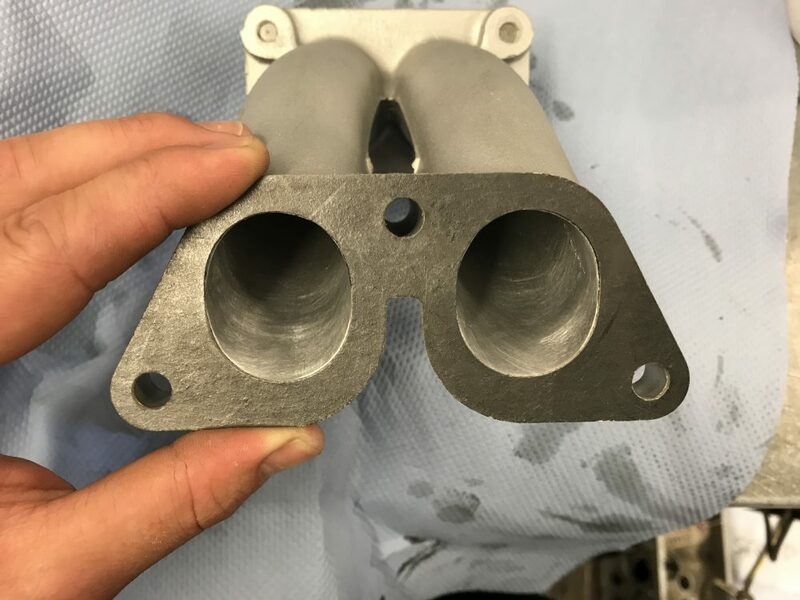 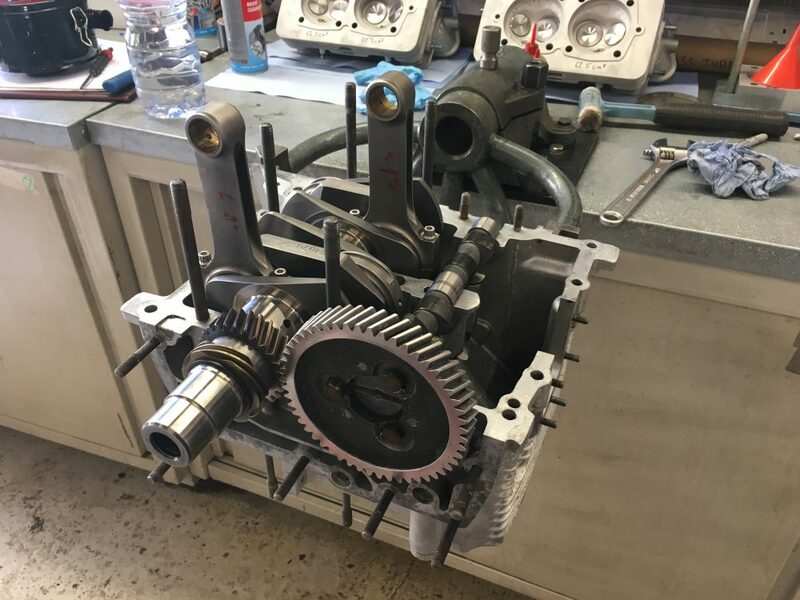 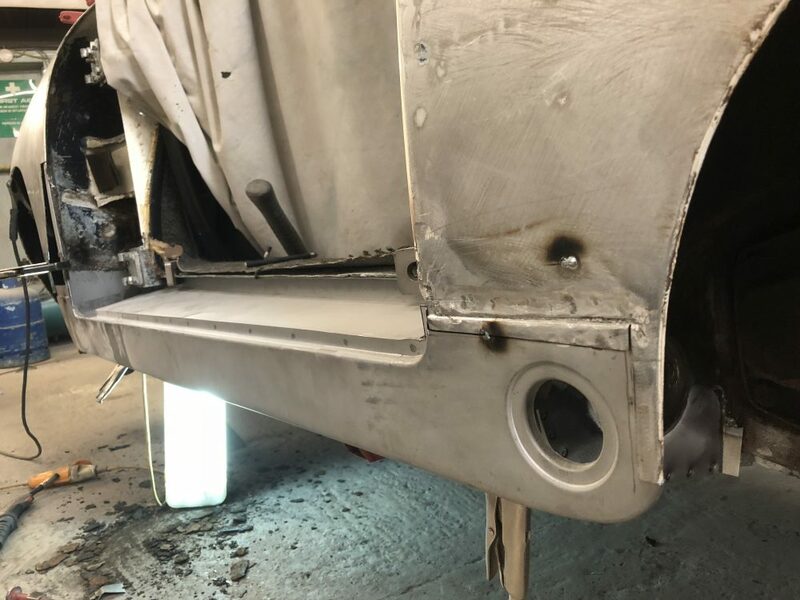 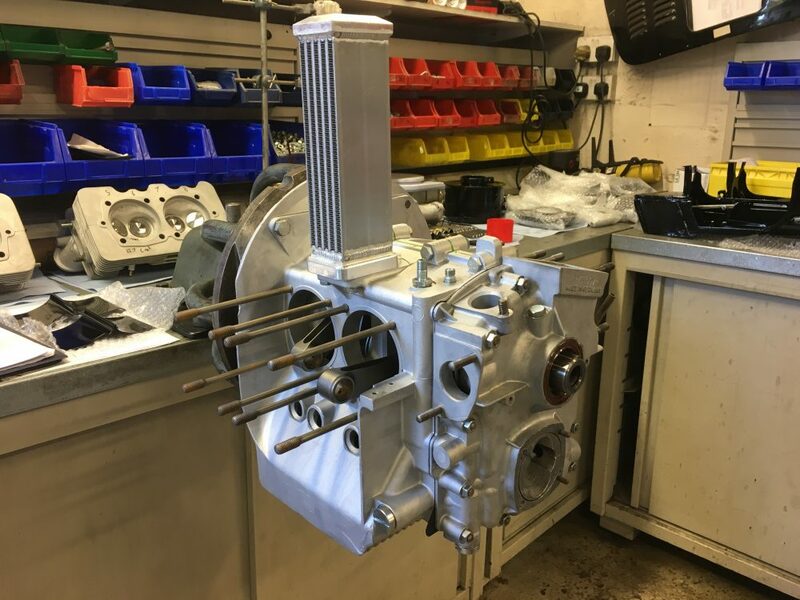 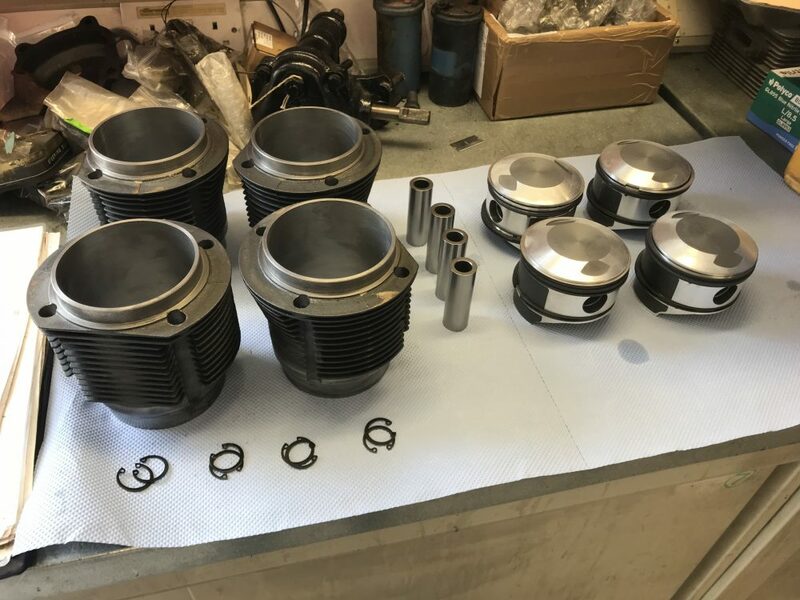 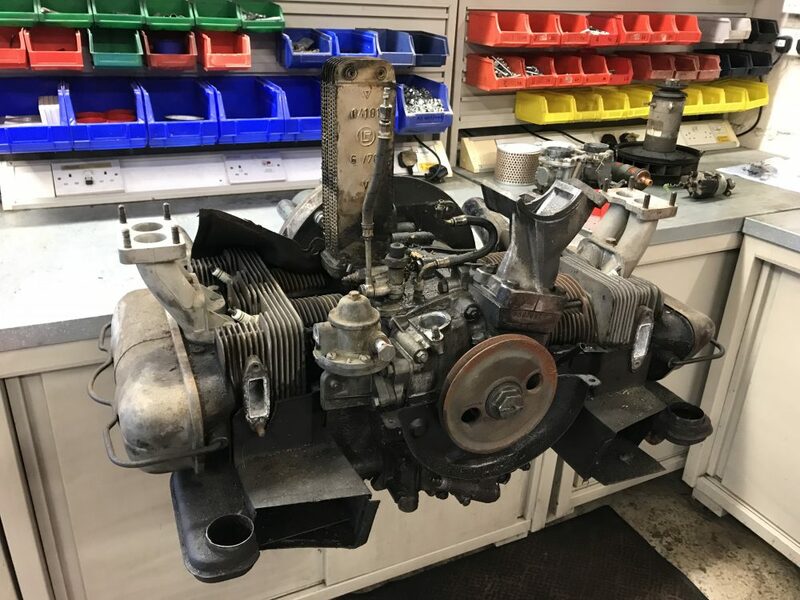 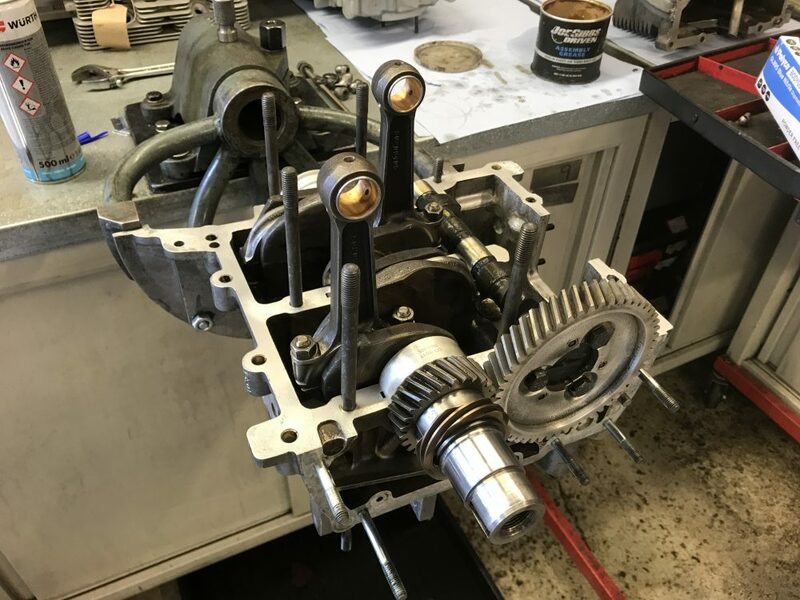 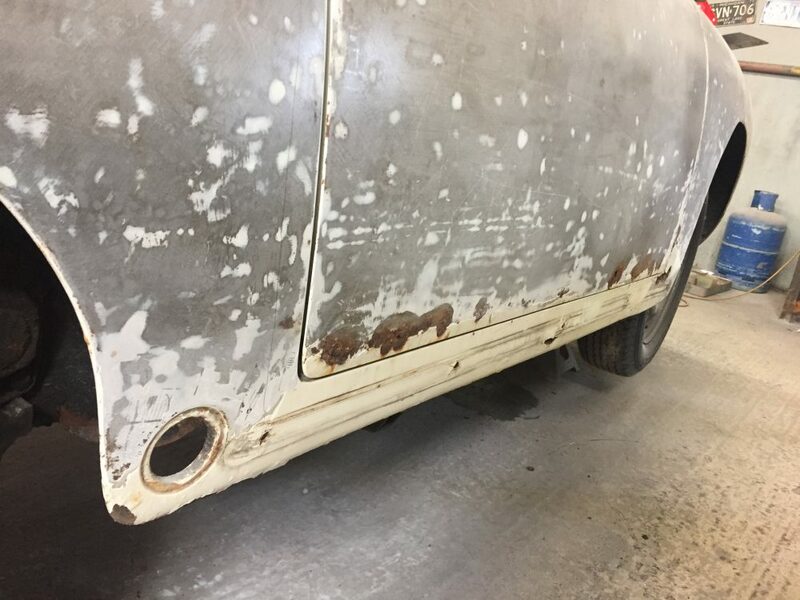 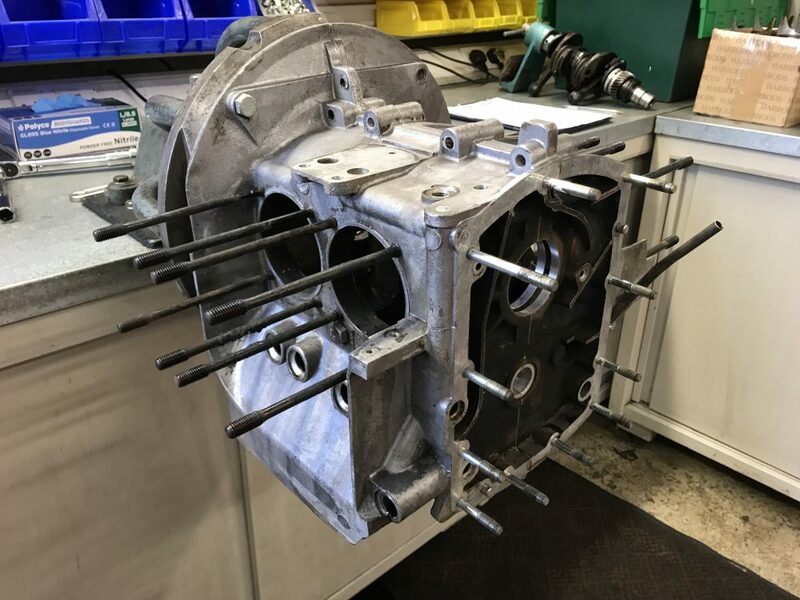 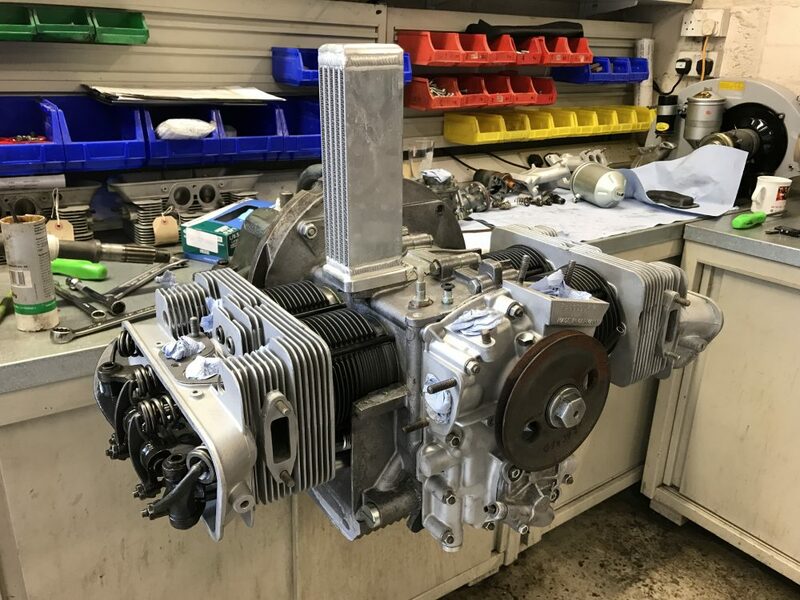 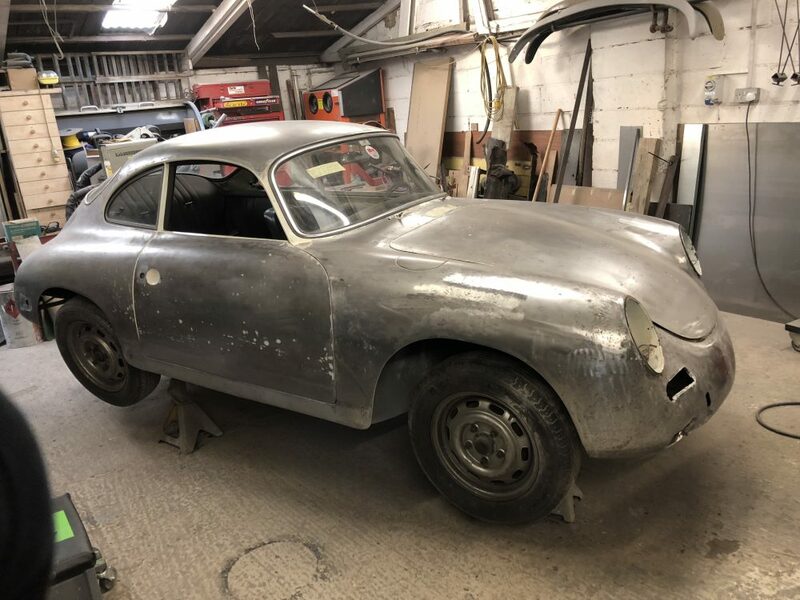 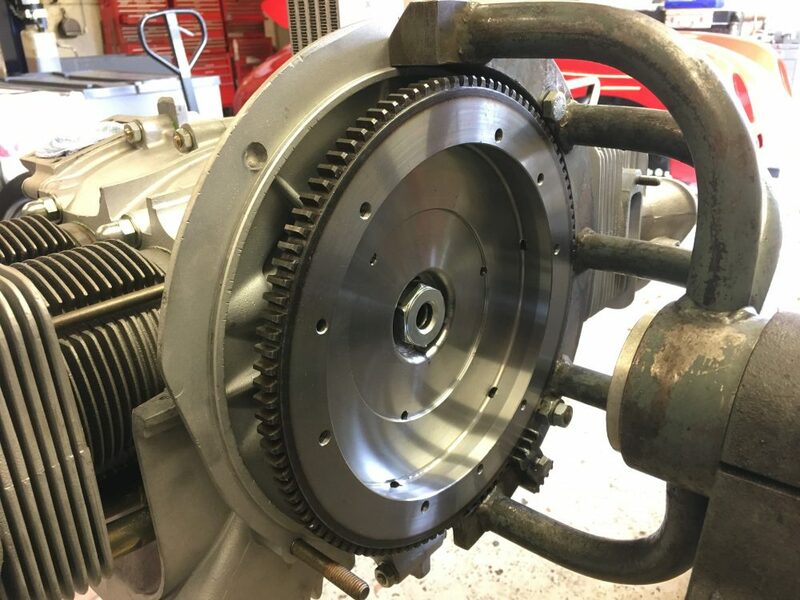 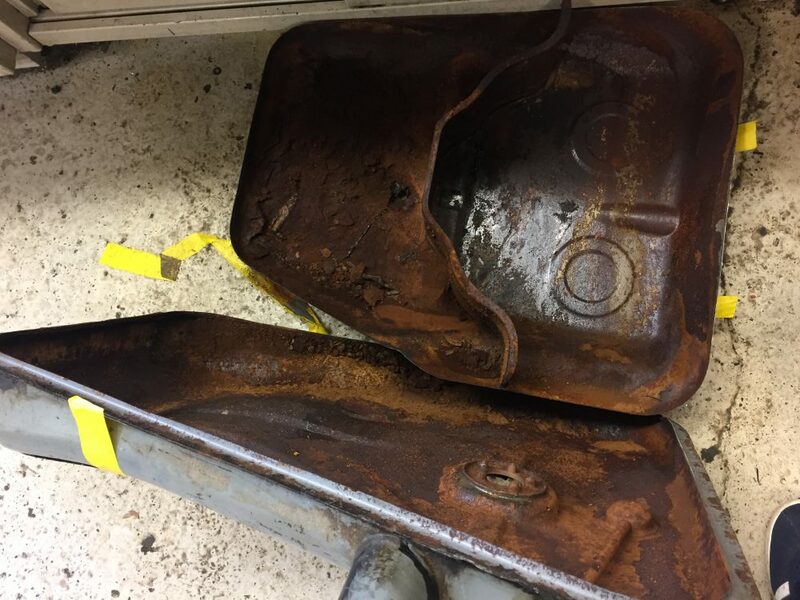 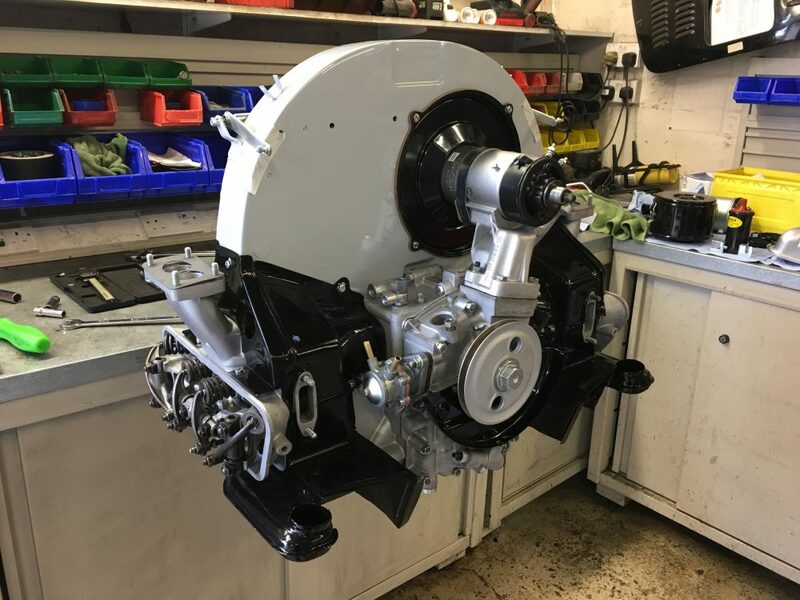 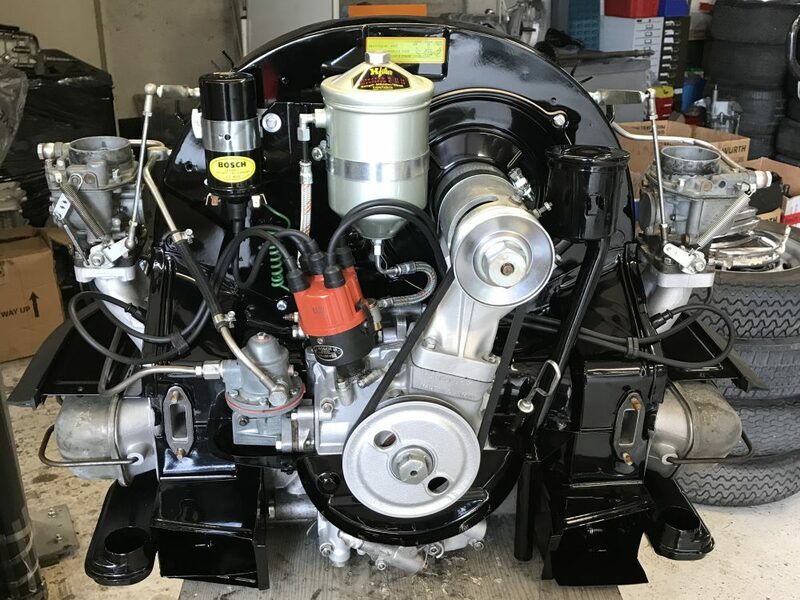 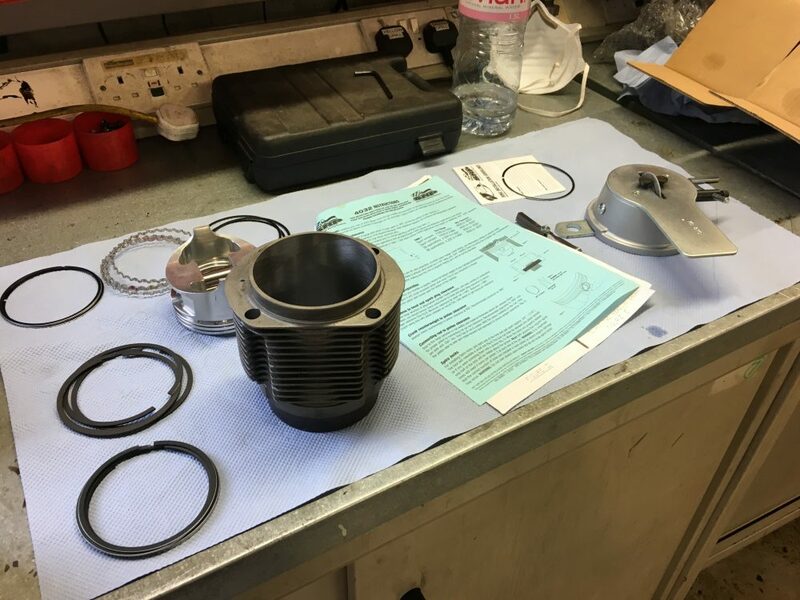 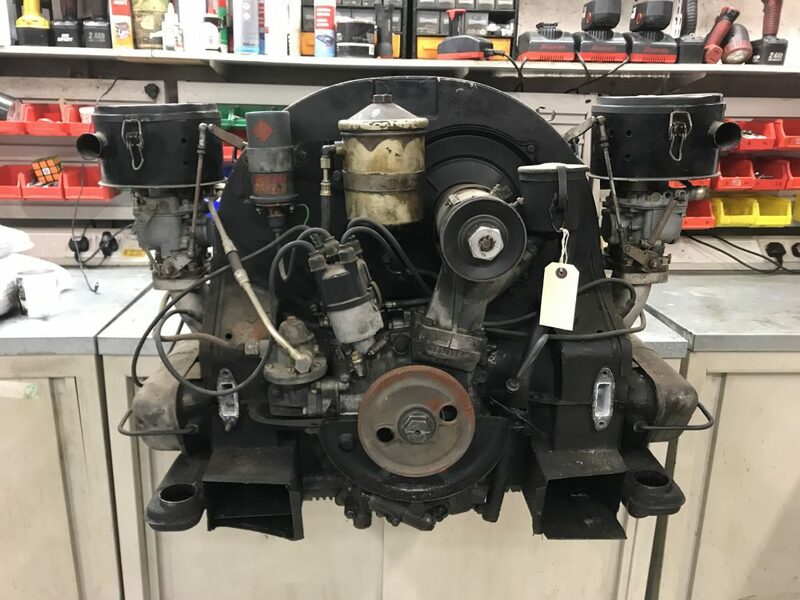 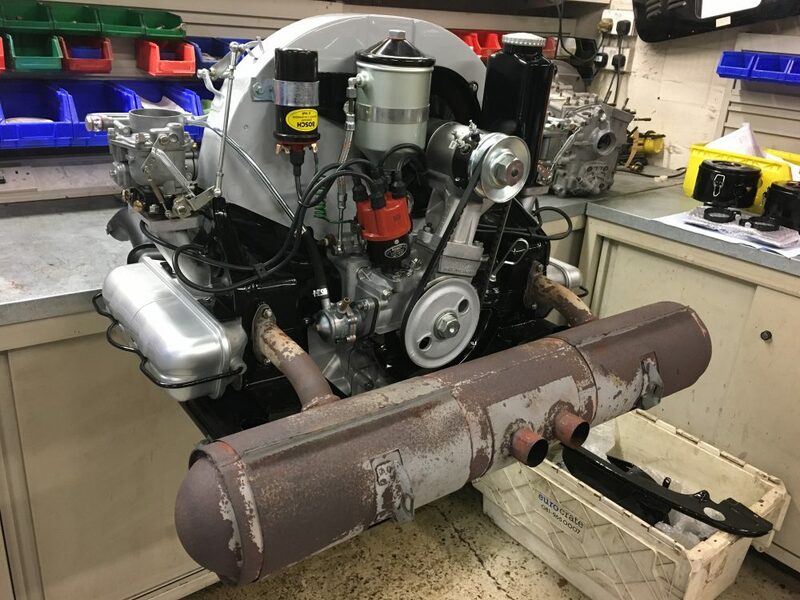 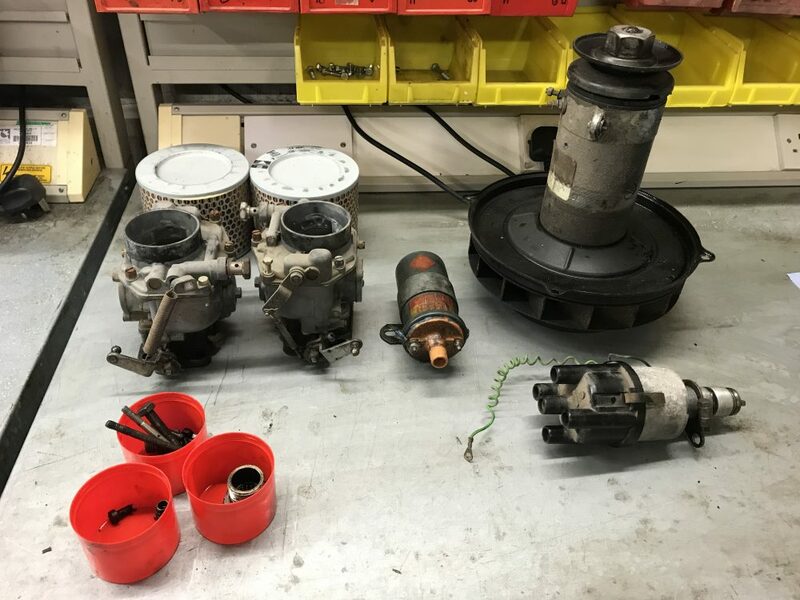 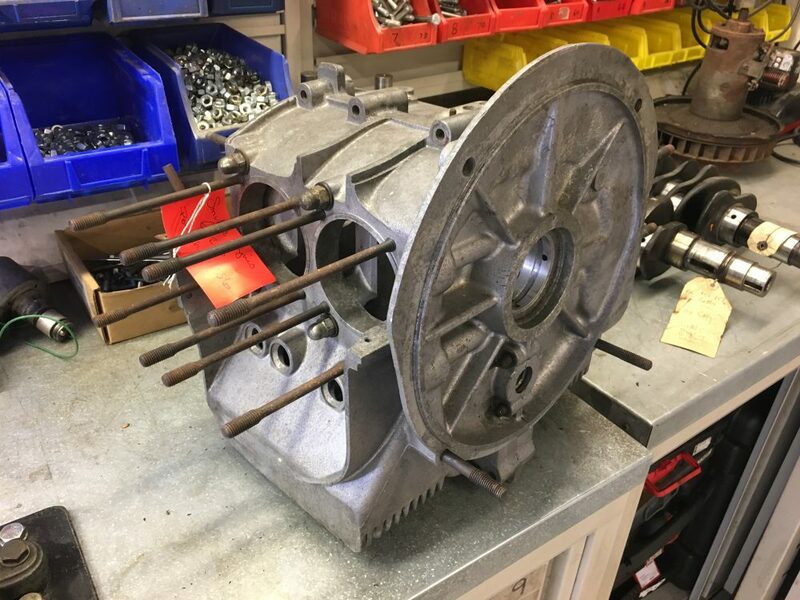 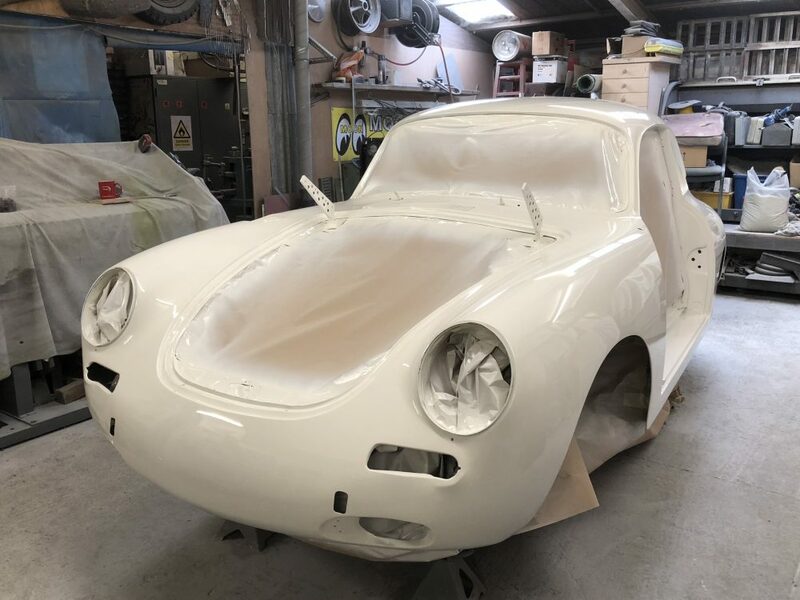 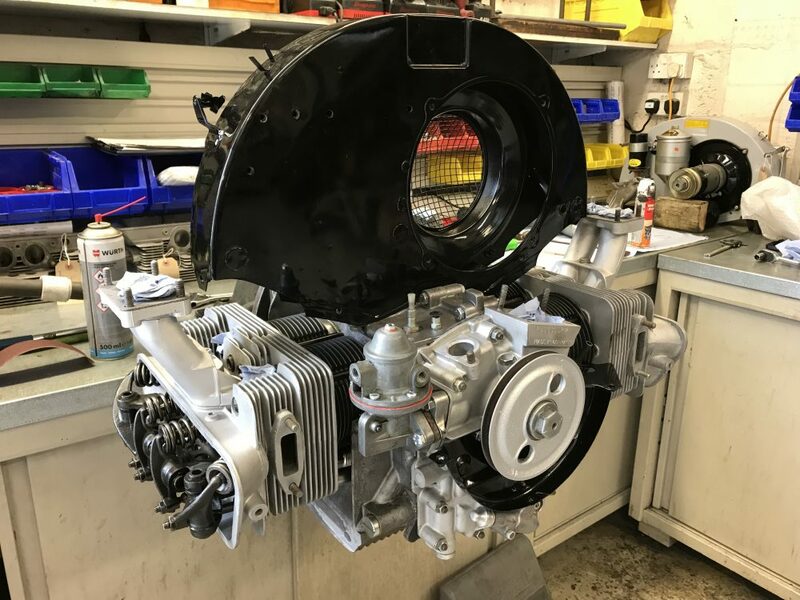 A quick look at a recent Porsche 356 engine rebuild that we completed in June 2018. 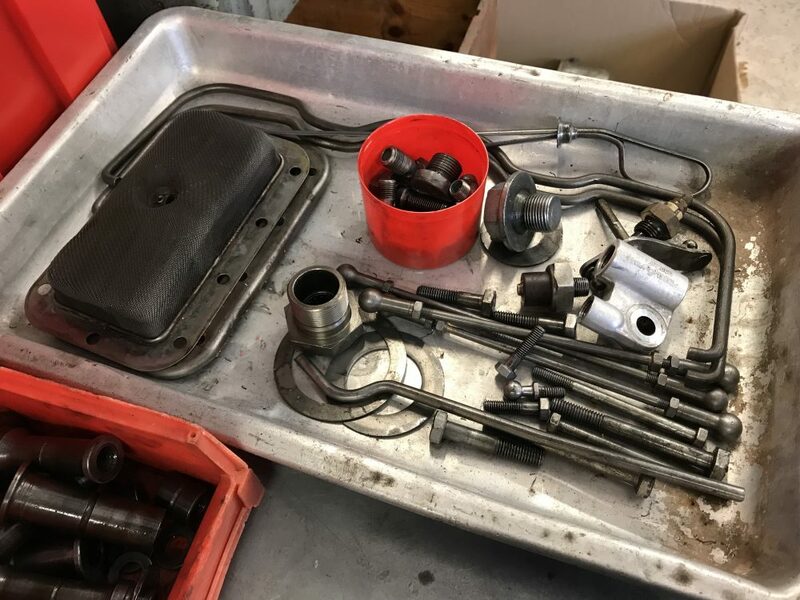 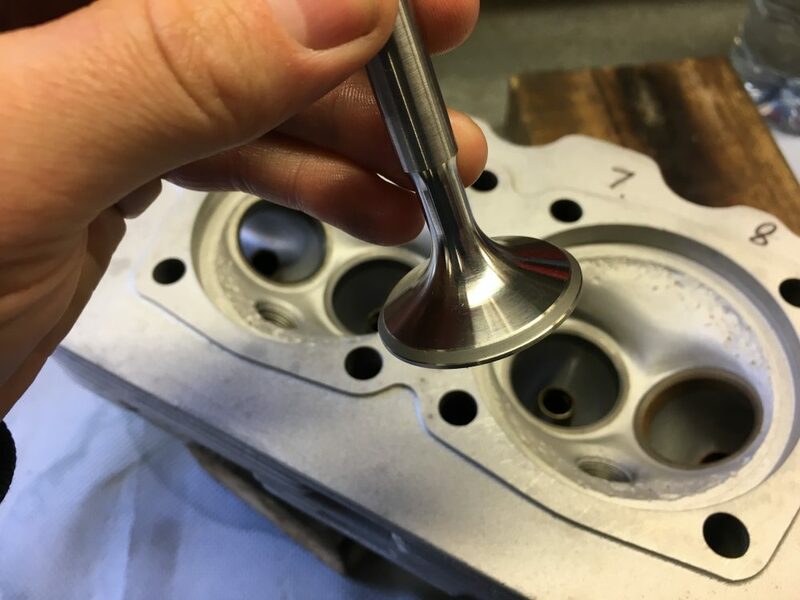 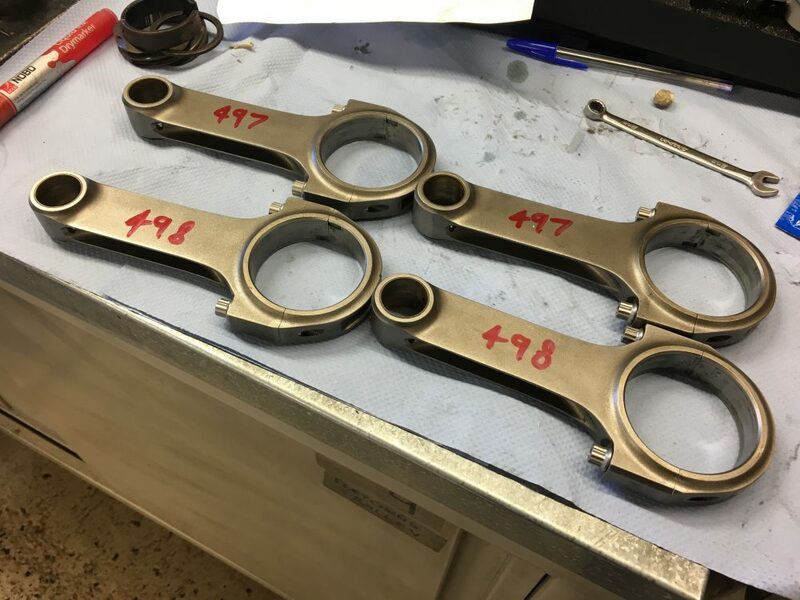 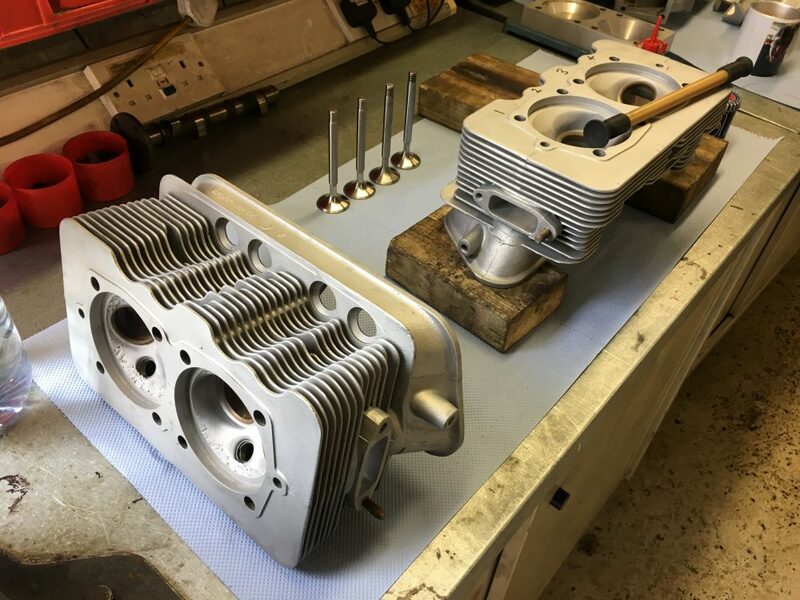 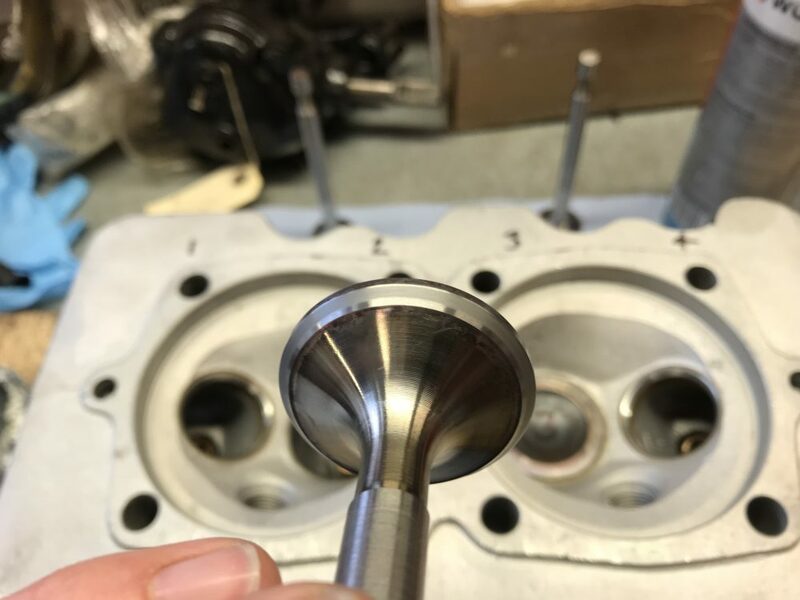 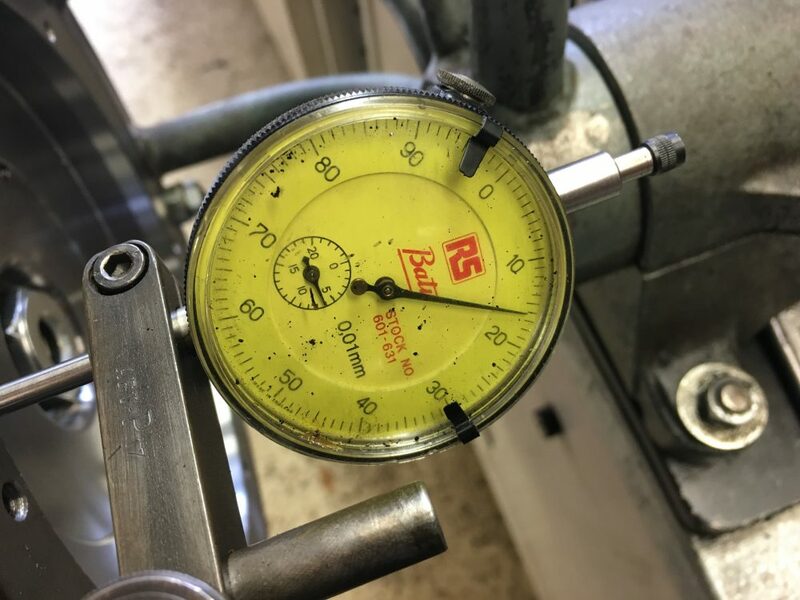 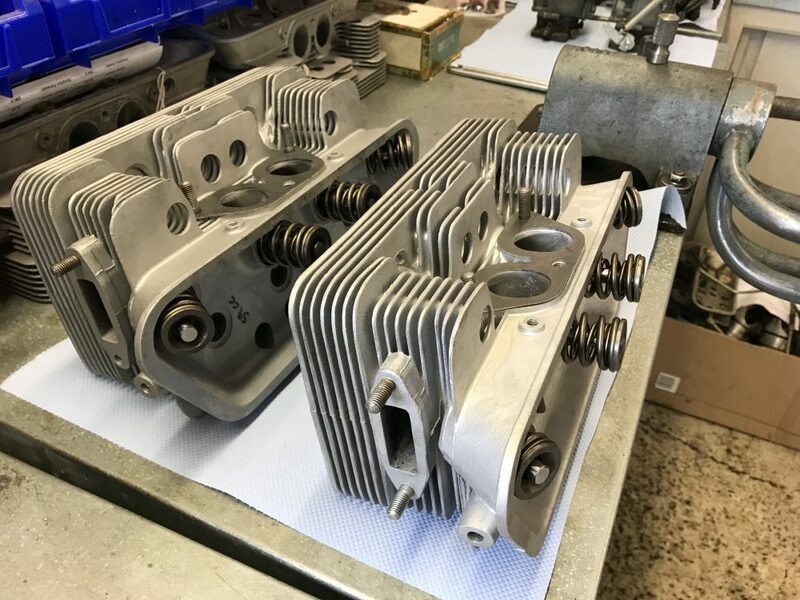 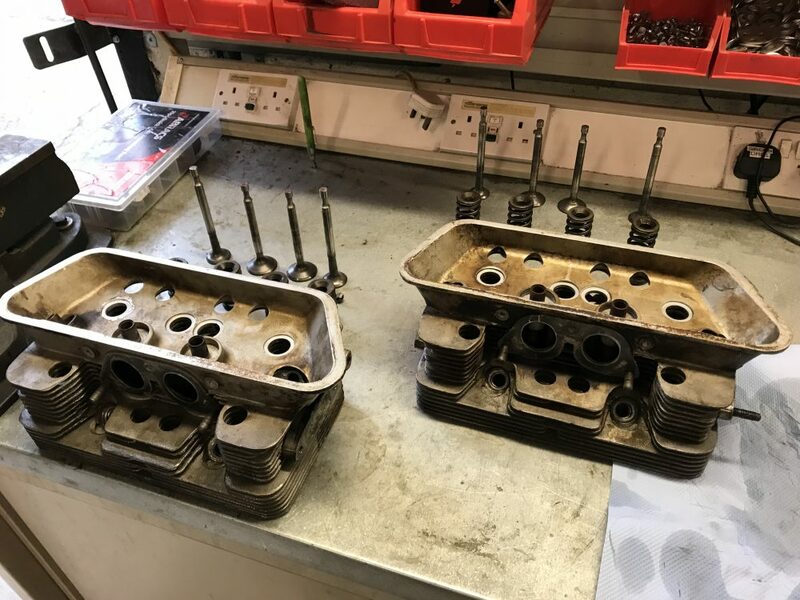 This rebuild featured our 1720cc cylinder and piston kit, performance camshaft, double valve springs and ported inlet manifolds to match the slightly later cylinder heads. 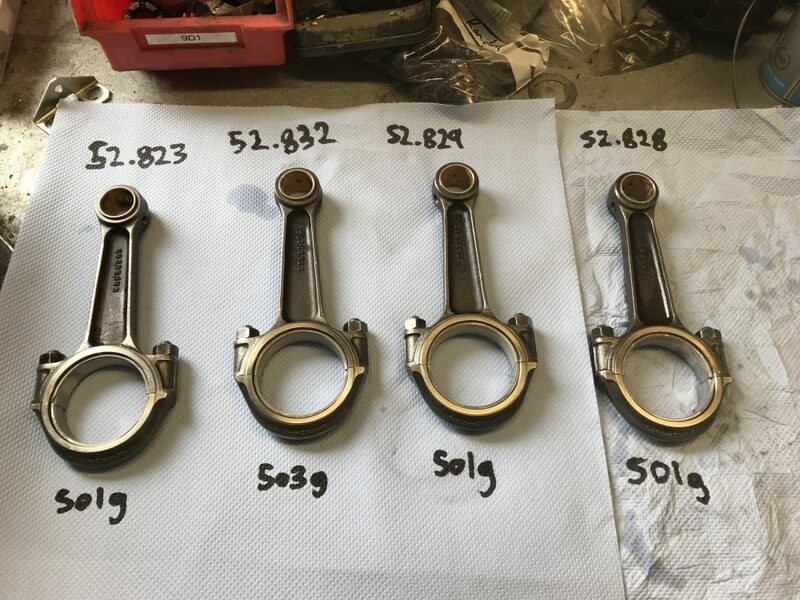 This achieved a better power and torque figure than the original setup. 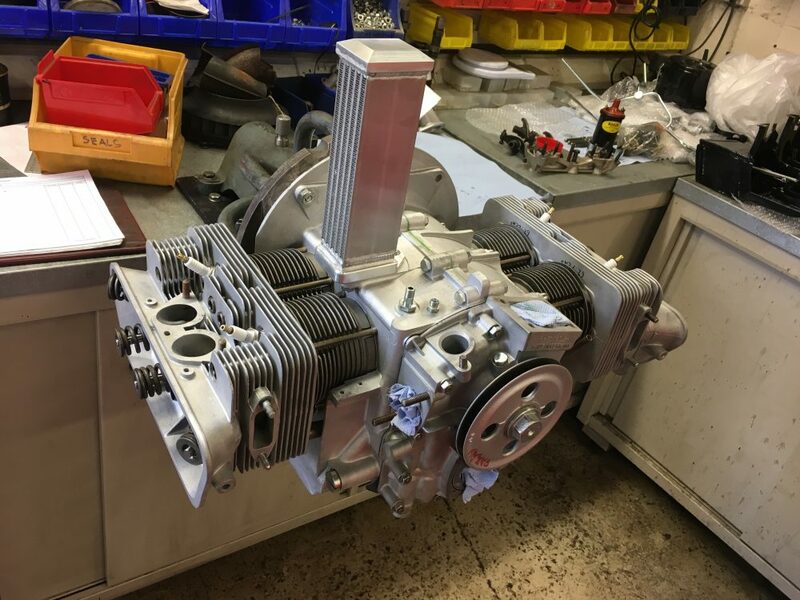 For all 356 or 912 engine services please click here to contact us.